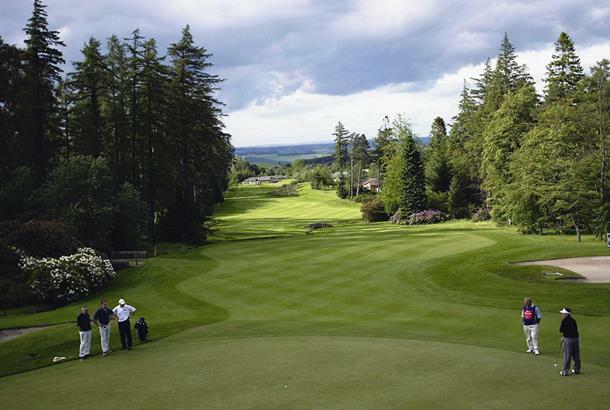 Virtually every golfer who visits Slaley Hall wants to tackle the mighty Hunting course, but the Priestman layout is a superb course in its own right, offering quality support to the undoubted no.1 attraction. It may not be quite as challenging as its superstar neighbour, but nevertheless you’ll still need to pull out all the stops to get the better of the demanding Dave Thomas-designed track. There’s a plethora of gaping, well placed bunkers dotted all over the course – the sand traps are the layout’s biggest defence and you need to avoid them at all costs if you’re to score well. The Priestman picks up pace after a gentle pair of opening par-4s and has some cracking short holes, the 132 yards 11th to a ‘drop’ green over a burn being the pick of the bunch. But you’ll probably best remember the par-5 4th which involves a breathtaking elevated tee, offering to-die-for views, and a winding downhill fairway leading to a green lurking beyond two small ponds. 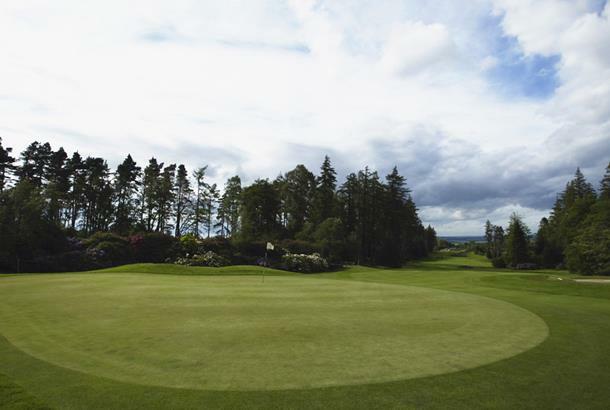 Slaley Hall is home to two excellent and very contrasting championship parkland courses. The newer Priestman Course has a more open feel to it and conjures up its own array of golfing challenges. The expansive and rangy layout will accommodate big-hitters and strategists alike. 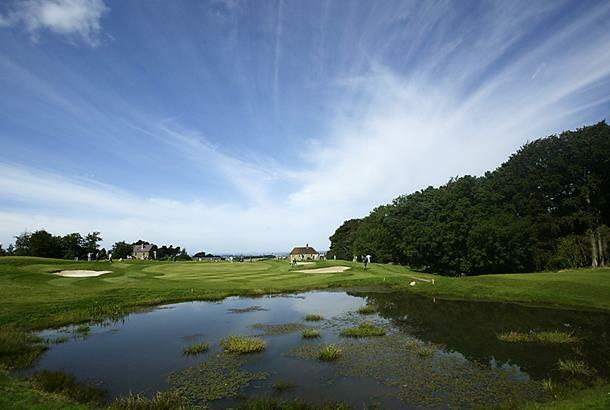 Several water hazards and plenty of good bunkering will need to be carefully negotiated, while the generally good-width fairways should inspire confidence from the tee. 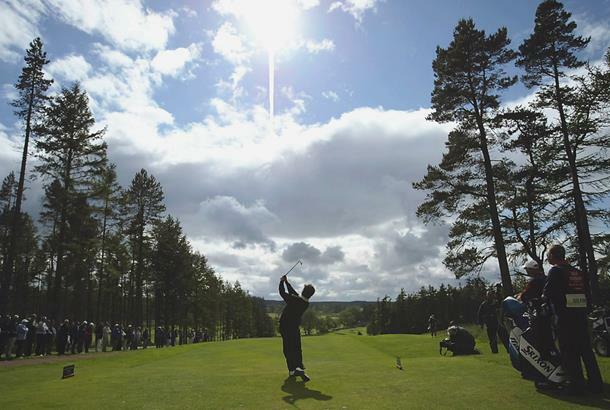 From the Priestman course you'll enjoy expansive views over the stunning Northumberland countryside. The Priestman was designed by Neil Coles, chairman of the PGA, and it opened in 1999. Accommodation: There’s a luxury Q hotel on site offering 139 rooms and superb leisure amenities. The previous review posted was for the Priestman Course. The Hunting Course is in a different league, the weather the week before we played was atrocious and the Preistman course suffered, but the Hunting was in great condition with no water in the bunkers. For a high handicapper (23) it was quite a test and some of the holes had very daunting tee shots, but it is still playable and I managed to make a few pars. The only weak link of the course were holes 10-13 which were a bit boring compared to the rest of it, but these do not detract to much from this great testing course. Group of 20 went to Slaley hall last july for 3 days golf and 2 nights stay, it was pouring down for the first 2 days so the rounds were not completed by most .On the third day both the courses were closed at our tee times but we were told if we waited they may be opened later, two hours later we were allowed to play but not allowed to use the buggies or the bunkers. Nothing the golf club could do with the weather.Would be really good courses in nice weather. We are going to try again this year fingers crossed for good weather. A good course ruined by the weather. Although we were lucky and played on a dry day. It had been raining all week prior. This meant that 90% of the bunkers had big pools of water in them. Some so large and deep that balls were lost, other than that the course played well.